Audiology - Concerned About Your Hearing? I never had any reason to shop around for different rates because I was so satisfied with the customer service and with what the doctors were doing. 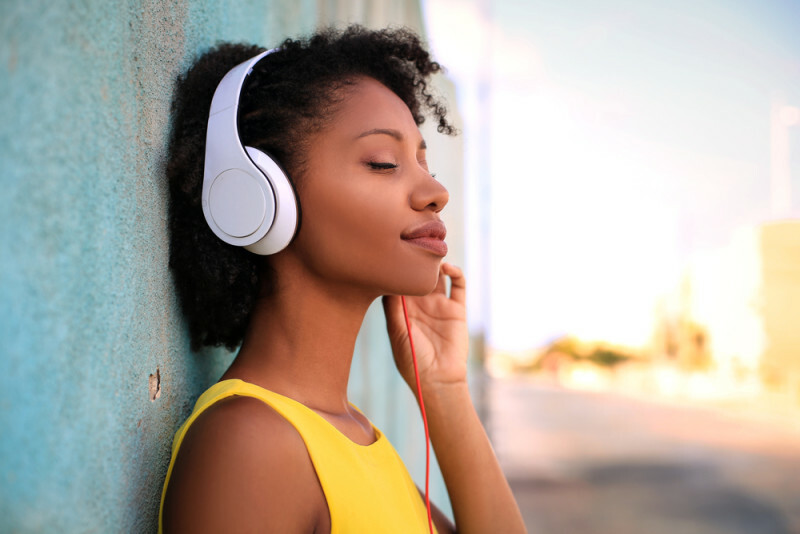 Our relaxing facility along with a friendly, knowledgeable Audiology team offer a non-intimidating, comfortable environment for hearing testing, hearing aid fitting, repair, counseling, and rehabilitation so you can hear life happen and not miss a beat. 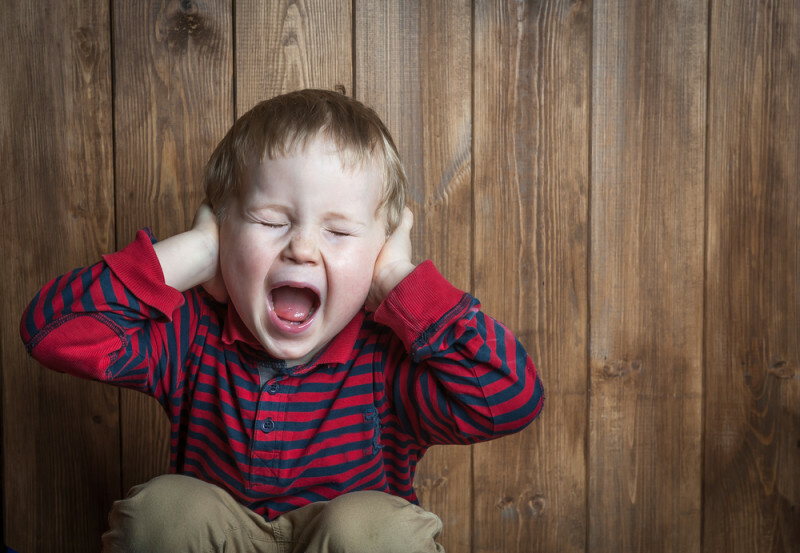 Noise-induced hearing loss is not reversible, but it is preventable. Is the noise around you damaging your hearing? Common leisure activities can be dangerous to your hearing. Shooting firearms, working with loud equipment, and attending rock concerts can dramatically damage your hearing health. Even everyday activities and chores can affect your ability to hear well such as lawn mowers, tractors, power tools, and motorcycles. Let's not forget we are also living in the era of listening to our favorite playlist through earbuds on our mobile devices constantly. 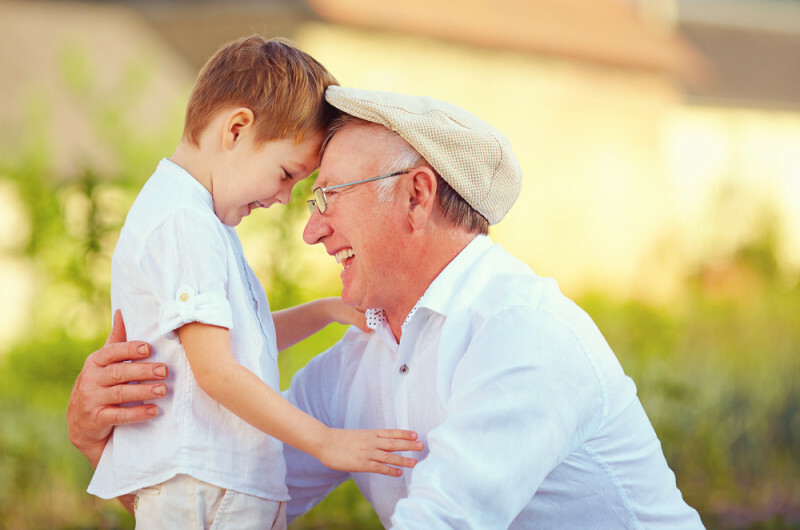 We provide Audiology care to people of all ages, not just grandma and grandpa. 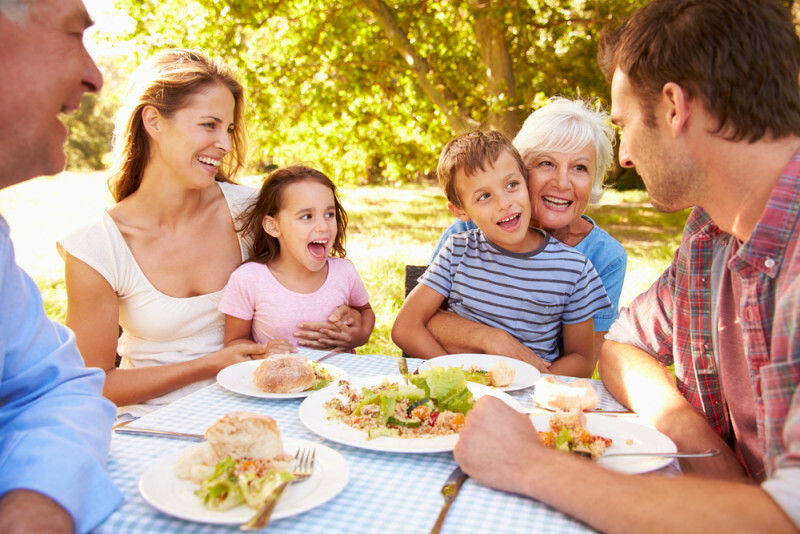 Depending on your lifestyle and unfortunately, genes, hearing loss can happen to anyone at any age. Hearing loss is caused by one or more factors, such as genetics, illness, ototoxicity (ear-damaging medication), exposure to loud noise, head injury, and aging. You may experience tinnitus (ringing in the ears) with your hearing loss symptoms as well, which can be extremely uncomfortable. 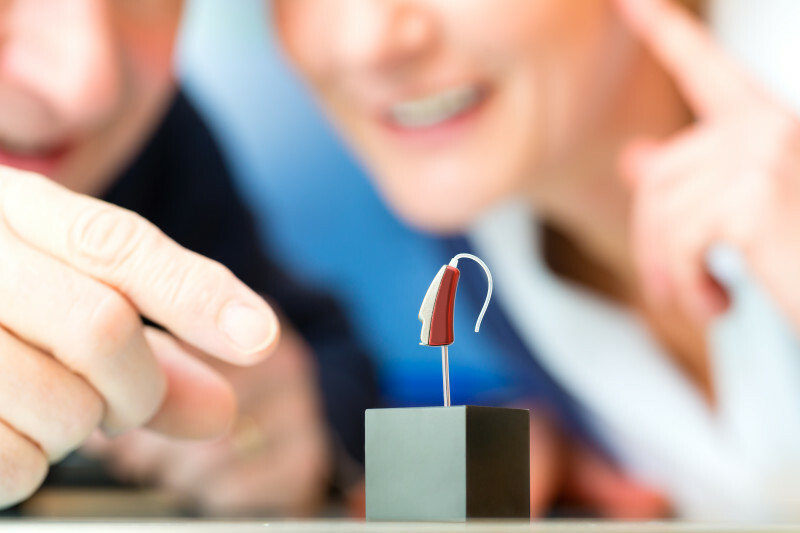 Audiology & ENT: The Perfect Combination! A study by Consumer Reports recommends going to an audiologist backed by an ENT physician for the best hearing care. Our clinic offers the unique combination of innovative technology with the professional and personalized care of licensed ENT providers, including Dr. Mathison, triple-board certified physician, and a certified audiologist to provide you with the best possible care. You'll also discover a well-educated staff who is genuinely compassionate, generous with their time and respectful of your questions and concerns. • Turns his/her head to listen with a "better ear"
Let us help you in your ability to communicate, so you don't miss the important moments in your life. 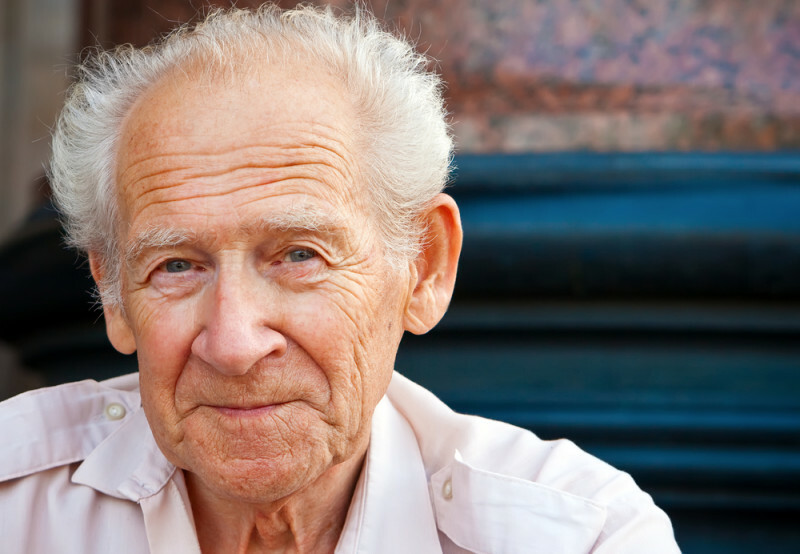 If you are concerned about your hearing loss, or the hearing loss of a loved one, give us a call. Know the importance of your hearing health. Come in and experience The Catalyst Difference; we combine friendly, professional care with convenience. Call to schedule an appointment today!